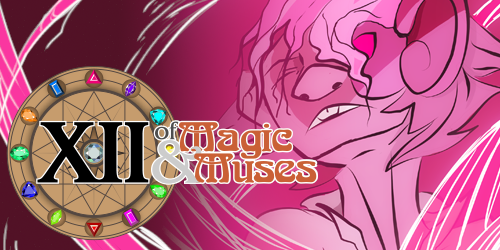 Also, it’s Monday, which means it’s time for more Comics of the Week! Go check ’em out! 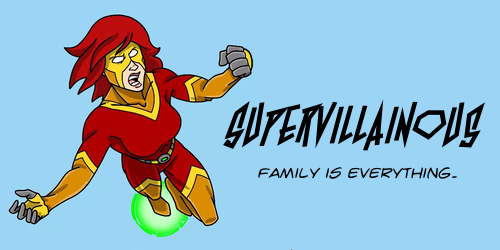 Supervillainous: The Crimson Claw is a family man, a self-made supervillain, and accidental savior. Now it’s time for the next generation to take up the family business!